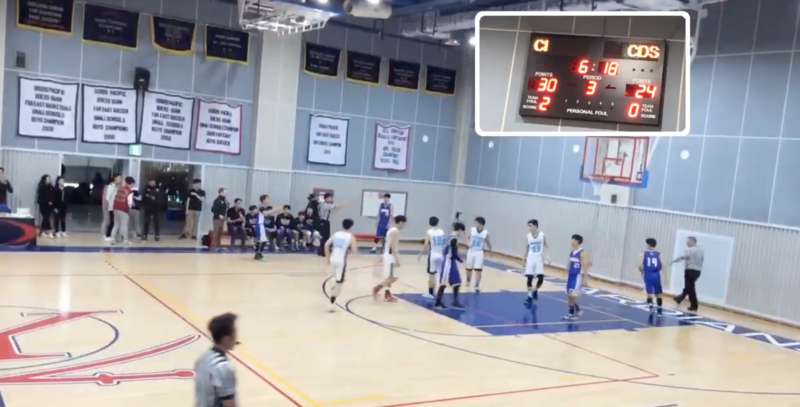 Check out the KAIAC Winter Sports Tournament Livestreams! Next Article What did you do over winter break? Ye Joon (Junie) Kah is a senior and the editor-in-chief for Tiger Times Online. Despite all the "complaints" she has about the world, she's willing to help anyone that approaches her!